Build or boost your team morale? Consider stepping away from the office and come away for the day. 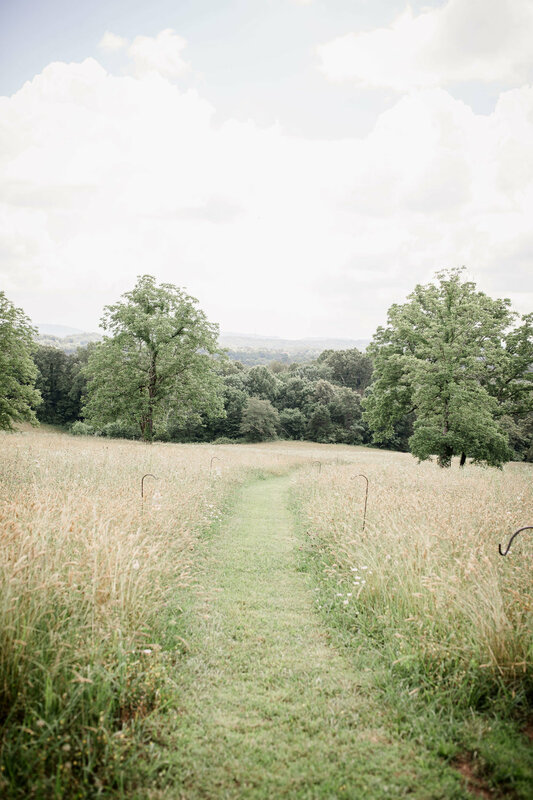 Estate of Grace Farm is nestled on a hillside atop 33 acres in Corryton, Tennessee and overlooking the beautiful House Mountain and Mt. LeConte. Only a short 20-minute drive from downtown Knoxville makes it the perfect location for being “away for the day”. What are the benefits of off-site meetings and retreats? FEWER DISTRACTIONS Once away from the office, participants are more likely to fully engage in the events at hand. COMFORTABLE SETTING allows everyone involved to look at things from a new perspective. The amenities of the facility promote relaxation, encourage creative thought and greater, more engaged participation. TEAM BUILDING/UNITY OF STAFF When people are out of the office they engage with one another on a more personal level and bond in ways that will benefit the indivIduals and the organization as a whole. DAY RETREATS respect the staff’s personal/family time by taking place during the regular work day. You set the tone that your staff is important. We provide full staff service for your event and guarantee our Southern hospitality is second to none. The large enclosed pavilion can accommodate up to 150 guests. The large main house provides break-out rooms, lounges, kitchen and restrooms. The lawn can accommodate large group activities, tents, fire pit, lawn games. Enjoy our walking trails and solitude spots. We will work with your coordinator or facilitator to assure your goals are met or we can provide facilitator service. We can customize a wide range of guided activities or workshops including stress relief techniques, creative exercises and team building activities. Fresh Air... Fresh Ideas... Refreshing.